Are Whiplash Injuries Hurting you Long Term? It is that time of the year again! 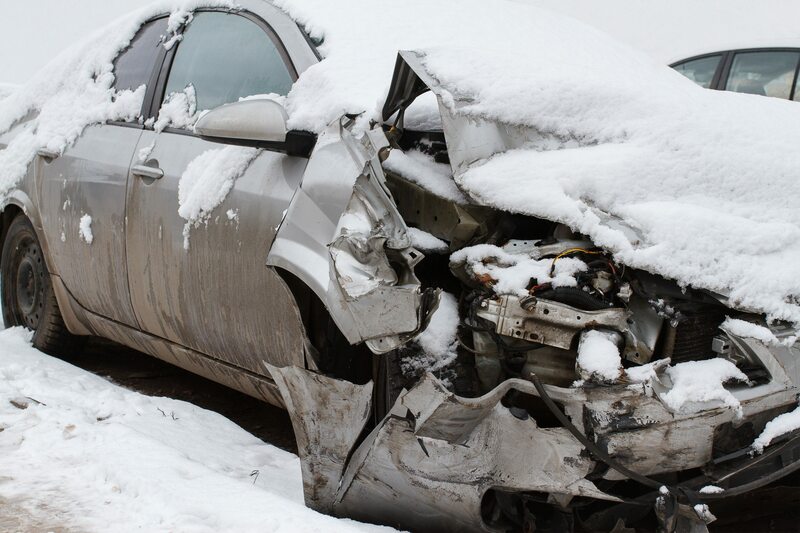 Thanks to the winter snow, Chanhassen residents are experiencing car accidents on a daily basis. Outside of the obvious of getting your car fixed, whiplash expert, Dr. Ben Knight highly recommends getting your neck fixed as well before whiplash injuries have time to set in a perfect storm of symptoms. Whiplash injuries will arise from front end-collisions, rear-end collisions, as well side impact car accidents. Most victims say thankfully I was wearing a seatbelt. While this is true, seat belts will commonly assist in the forward backward jerking motion of the neck to create a whiplash injury. Due to the seatbelt locking your lower torso in place, your neck is the only part of the body allowed to move freely. In turn, when slamming to a halting stop, the head is jerked forward, backward, and forward again resulting in a whiplash injury. Whiplash injuries result in sprains to the structural ligaments of the necks and strains to the cervical musculature. A lot of patients experience pain right after the injury, but often times they do not find themselves in pain until months or even years later. This here is what makes a whiplash injuries detrimental to our health longterm… When the injury is not addressed right away scar tissue, adhesions, and other long term symptoms have ample opportunity to set in, creating the perfect concoction of health problems for you down the road. According to injury, an international journal dealing with all aspects of trauma care and accident surgery, 93% or patients with chronic whiplash pain who have failed other forms of treatment improve with chiropractic care. At Abundant Life Chiropractic, we are trained to carefully evaluate your health complaints to identify the presence and extent of injury you may have sustained in a car accident. Next, we work with you to determine the best course of care to resolve your injuries and get you back on track. Proper Care of your injuries in a timely fashion is vital as the estimated incidence of chronic pain from whiplash trauma is 15%-40%. Click here to hear what our patients are saying about how specific chiropractic care has helped them recover from their whiplash injury. Or call the office at 952.300.8338 to schedule a consult to see if your symptoms can be helped in a safe, drug free manner.